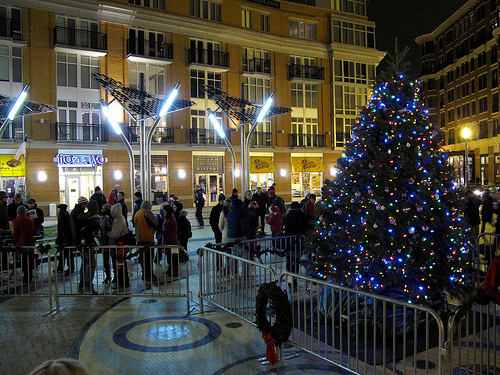 Thanks to all for sending word/uploading photos of last night’s Christmas Tree lighting in CH Plaza. 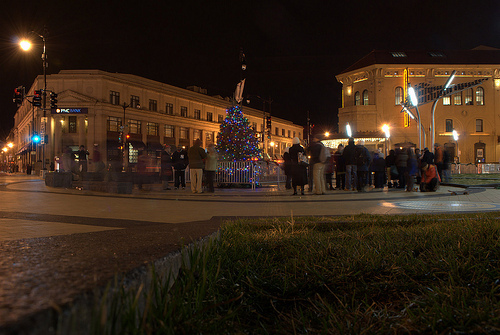 It is my understanding that the tree was donated and the event was organized by the District Church. 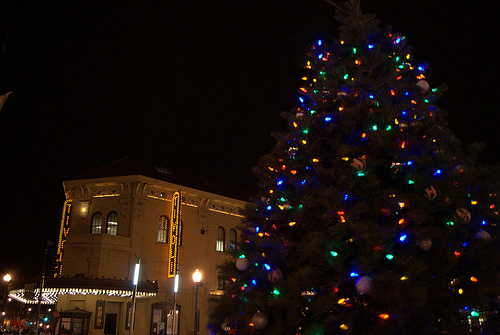 The tree was lit last night at 6pm. 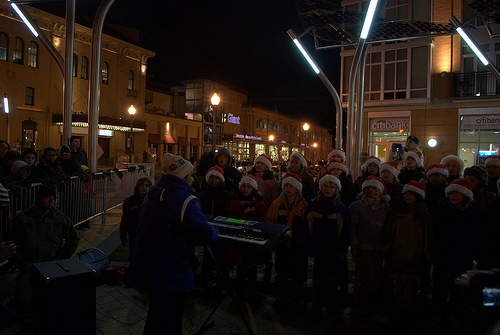 For those that braved the cold – how was the event? Couple more shots by fivepercentyak after the jump.